Some of these flashers operate silently, they do not make the familiar clicking sound when operating. 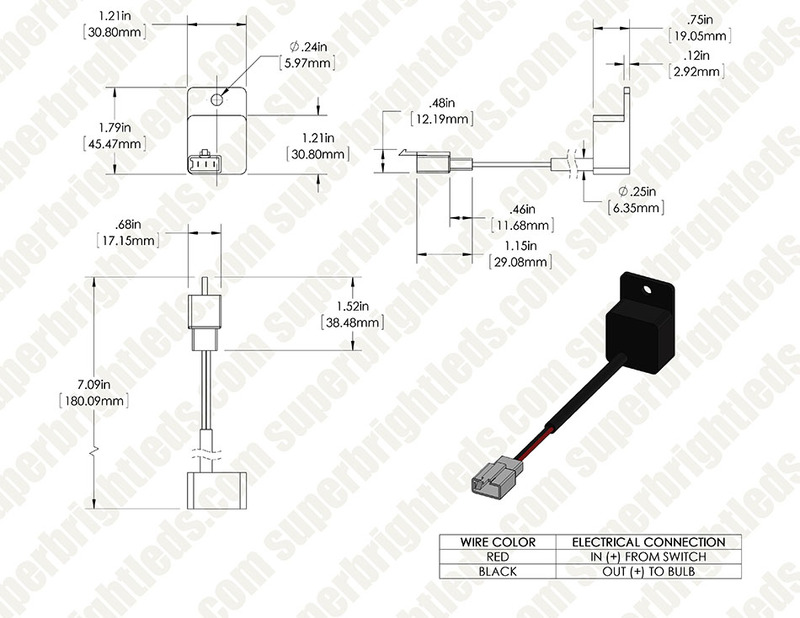 One solution is to connect a common automotive relay to the output along with your LED bulbs. I picked up this product for an upcoming LED turn signal conversion. This little guy plugged right into the slot for my existing relay and was small enough to easily tuck back the original location. This actually fixed an issue I had with my halogen turn signals. I have a bad oem turn signal that always flashes quickly like its burned out. After replacing the turn signal relay they flash at a normal rate, granted they are out of sync, but at least they flash normally again. I would definitely suggest this item if you plan to change your turn signals to led or are having issues with your stock set up. The price through SBLEDS is better than most and as usual, you get a quality item in return. I installed this on my VTX after adding led turn signal bulbs. It plugs directly in place of the existing flasher. I cut the mounting tab down so it would fit into the existing rubber mount as well. Great product and even better price. 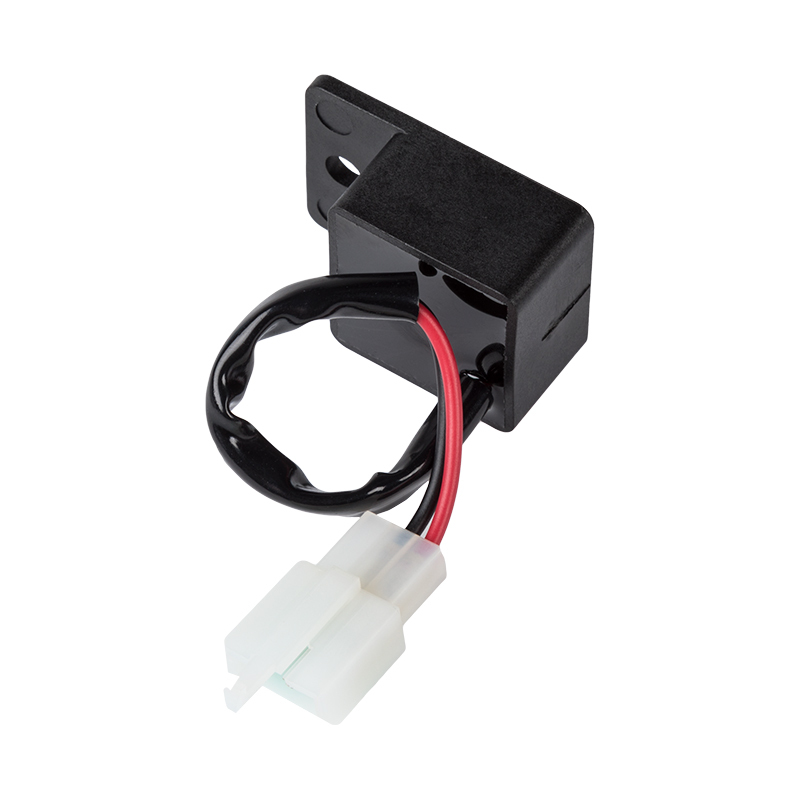 Plugs into the stock connector on Triumph Scrambler, Thruxton, and Bonneville and blinks at the correct rate when using LED turn signals. I have 2 bikes that I converted the tail lights to "always on" running lights that blink off when the signal is activated using relays for the conversion. The relays lower the circuit resistance and cause the "fast flash", just like changing to LED bulbs. These flasher units were direct plug and play, even though 1 bike was a 3 wire stock flasher and the other was a 2 wire stock flasher. On each bike the new flasher easily mounted in the stock location with little to no modification, I had to use a wire tie for one if the bikes. Highly recommended, and a great price too!